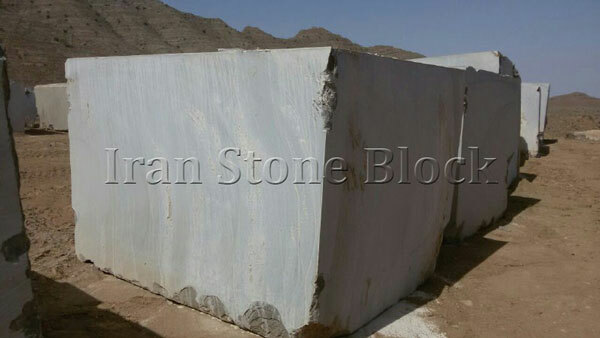 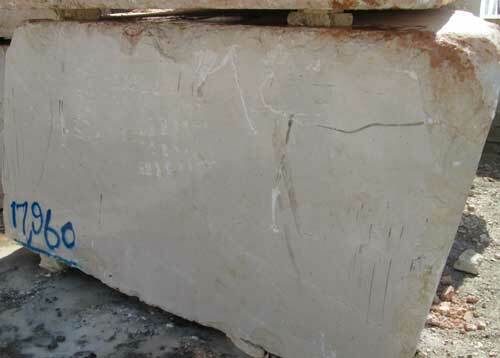 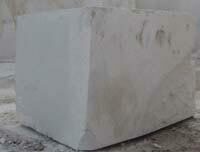 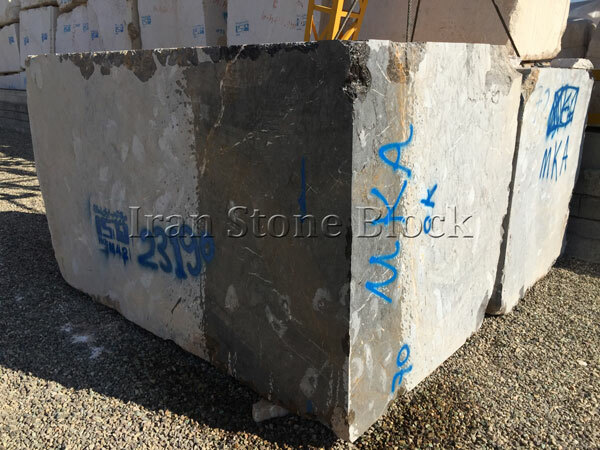 There is a collection of Marble blocks available in ISB stone yard. 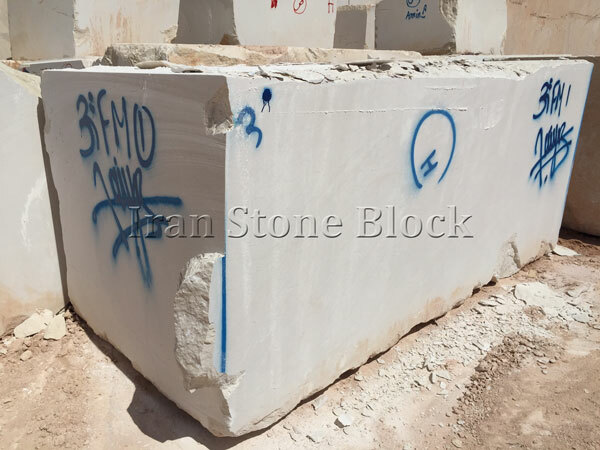 All these marble blocks have been selected by professional experts who are always present at different marble quarries to choose the most well-shaped and quality blocks to be sent to the stock yard once they are extracted. 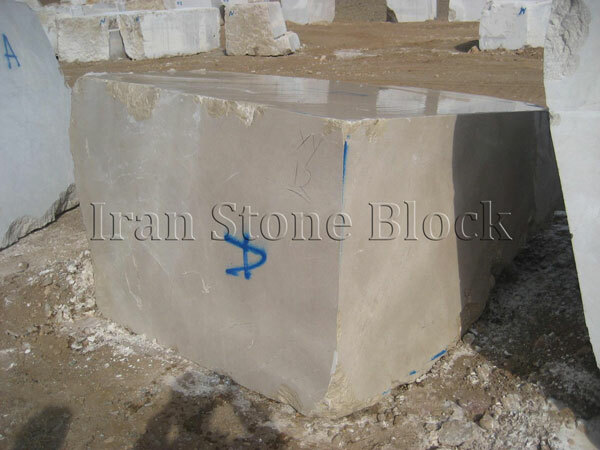 You are invited to visit our easy-access stock yard to mark your desired Persian marbles. 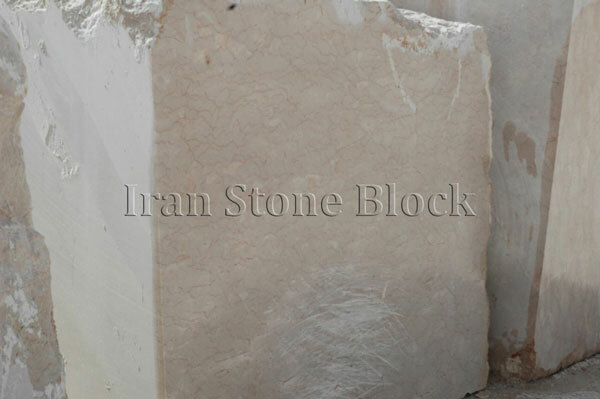 Iranian famous marble stones such as Harsin marble, Pietra gray marble, golden black marble & etc. 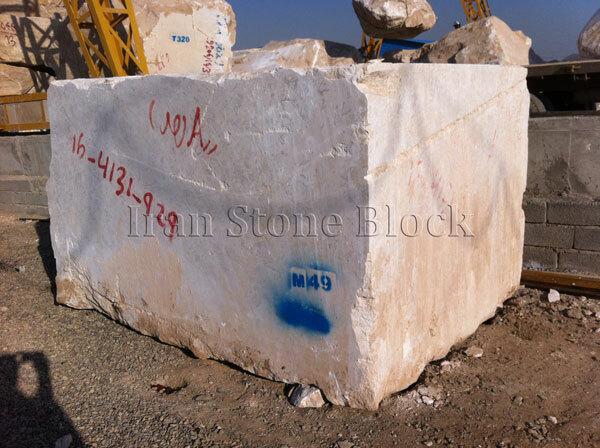 and also new materials can be found here at ISB’s stone stock.